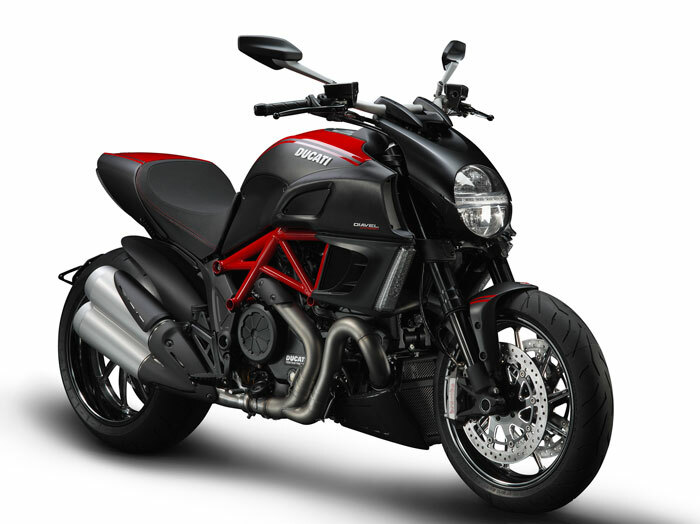 despite the fact that they are now owned by a company that also makes station wagons (Audi), the 2012 Ducati Diavel Carbon rocks! Get your best boarding tunes cranked up, assume the position, and update your life insurance policy. Enjoy the video and dream with me.